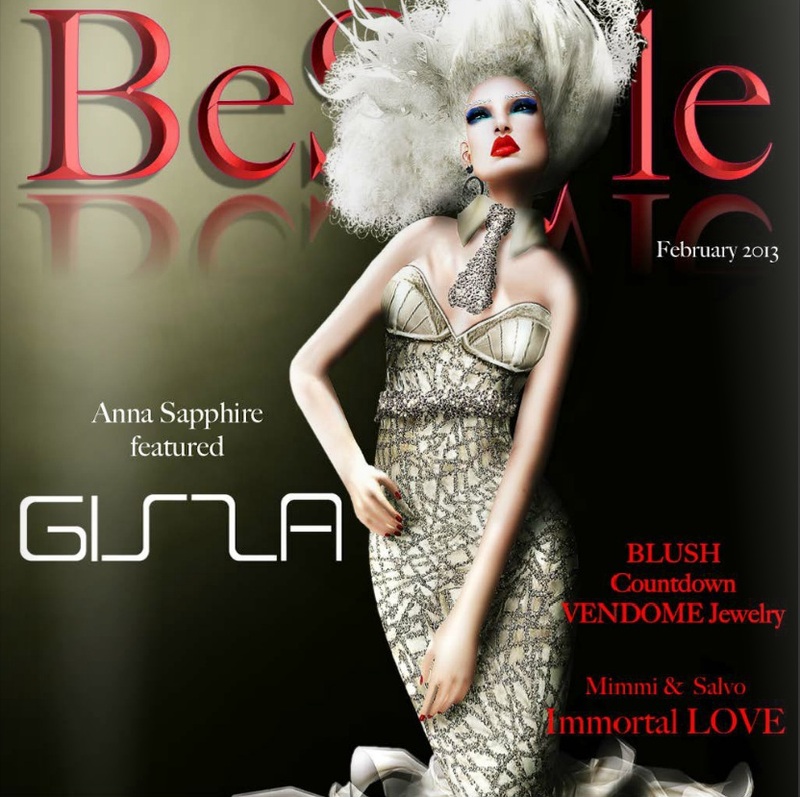 Insolente Magazine formaly known as BeStyle is a premiere publication born thanks to there very professional team. The Insolente District is focused equally on Second Life and foreign fashion and lifestyle. Interviews, promotions, news, rewiews and tips enrich the magazine and make it appealing for every SL user. Insolente reaches the public through hundreds of kiosks placed all over SL and groups with thousands of members. • BEAUTY AND FASHION, which will cover fashion spreads (including outfits, skins, eyes, lashes, hair, nails), designers interviews, articles about the latest news in the field, reviews of fashion shows and of fairs, events and projects. • LIFESTYLE&ENTERTAINMENT, which will cover reviews on parties, clubs, sims organizations, shopping centers SL nightlife, DJ and Live Musicians, places to explore. • ART, which will cover mainly photography, featured photographers of the month, reviews on galleries, visual artists, musicians. • DESIGN, which will focus on architecture, furnishing, interior designs, shops, sims and clubs designs. Our over 500 kiosks can be found in shops, clubs, lands, galleries, and, since our first issue, released in September 2008, all our readers have increased, being now around 20.000.